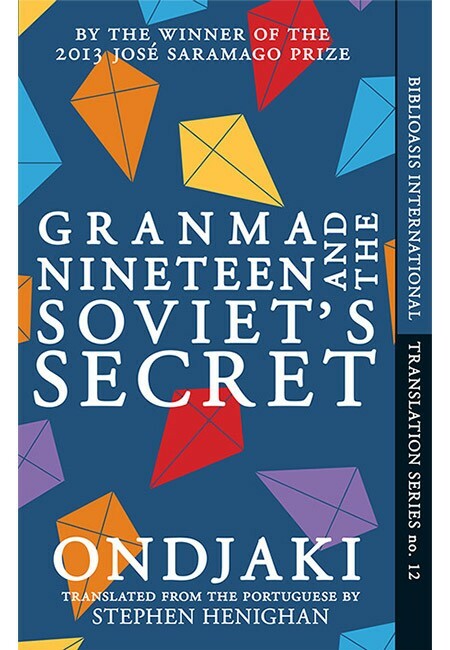 Granma Nineteen and the Soviet’s Secret by the Angolan Ondjaki is one of those books I picked up for the Speculative Africas project because it sounded like it might be sf. It isn’t. At least not in any straighforward sense. But it is one of the best books I’ve read this year, and there is something fantastical about it. 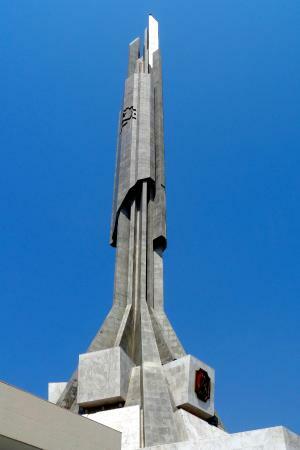 And it features the astonishing mausoleum of António Agostinho Neto, which I have become mildly obsessed with since seeing photos of it in Kiluanji Kia Henda Icarus 13 installation. When the young protagonist learns that Bishop Beach is going to be demolished, their houses ‘dexploded’, to make way for the elaborate grounds around the base of the mausoleum, he and 3.14 decide their only course of action is to beat the builders to it – they must steal dynamite from the construction site and blow up the mausoleum instead. Needless to day, it offers an alternative explanation as to why work on the mausoleum stopped in the early eighties. A happier, if not entirely happy, one. And it is appropriate that such poetry surrounds the mausoleum of a president who was once a poet, even if he is not actually buried there.